GIVE THE GIFT OF ART – See your young artist’s projects come to life with the very best in art materials! 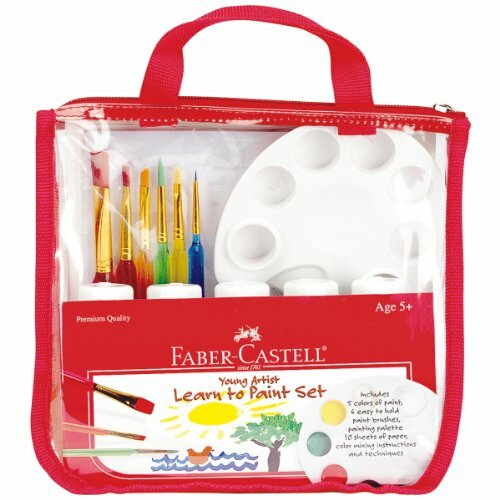 Faber-Castell’s Young Artist Learn to Paint Set is recommended by art educators. 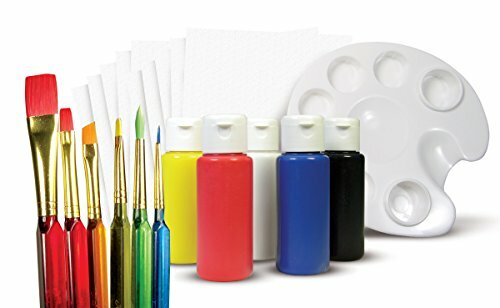 Your young artist will learn the ins and outs of creating painted works of art with this all inclusive paint kit. Learn to mix and blend with 5 colors of washable paint for kids, 10 sheets of paper and an easy to hold palette. 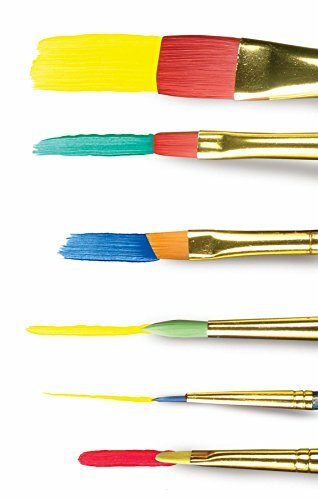 Explore line thickness and texture with 6 unique artist quality paint brushes. 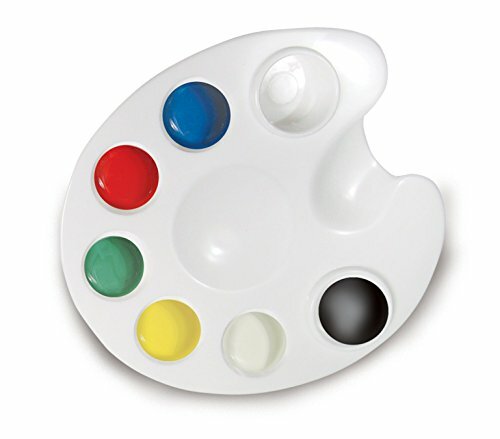 Follow the illustrated instruction booklet that teaches color mixing and painting techniques and then explore on your own. The Learn to Paint kit features kid friendly art supplies that includes specially formulated non-toxic, washable paint. 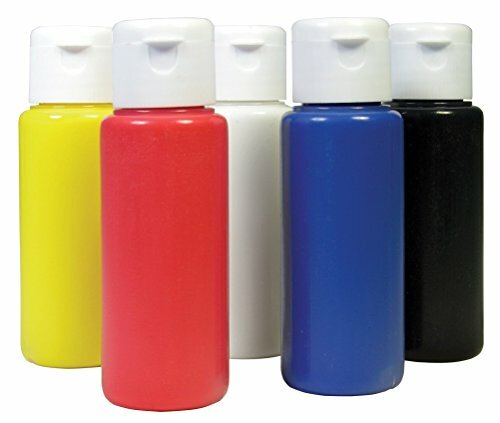 See your child’s art come to life in bright, vivid color as they use the very best quality paint for kids. This kids paint set and kids paint brushes are recommended for ages 5+. This is a cute little starter upper!